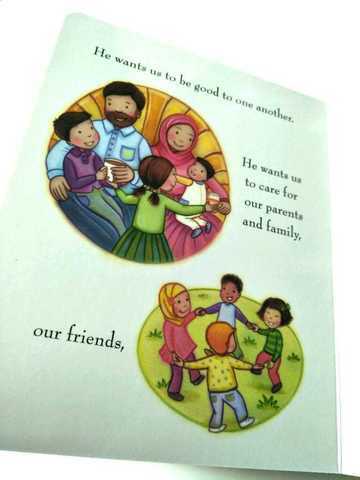 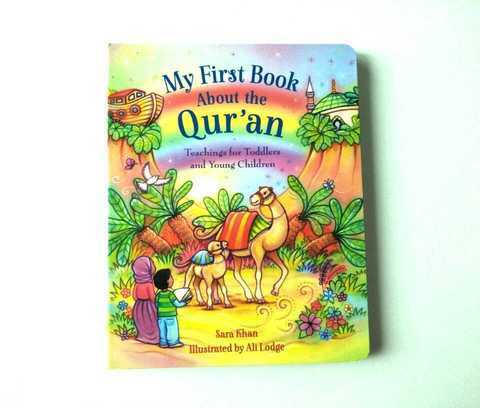 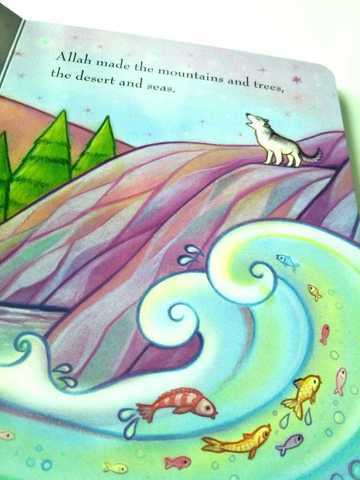 "The perfect book to introduce children to the teachings in the Quran." To believe in Allah, the One. 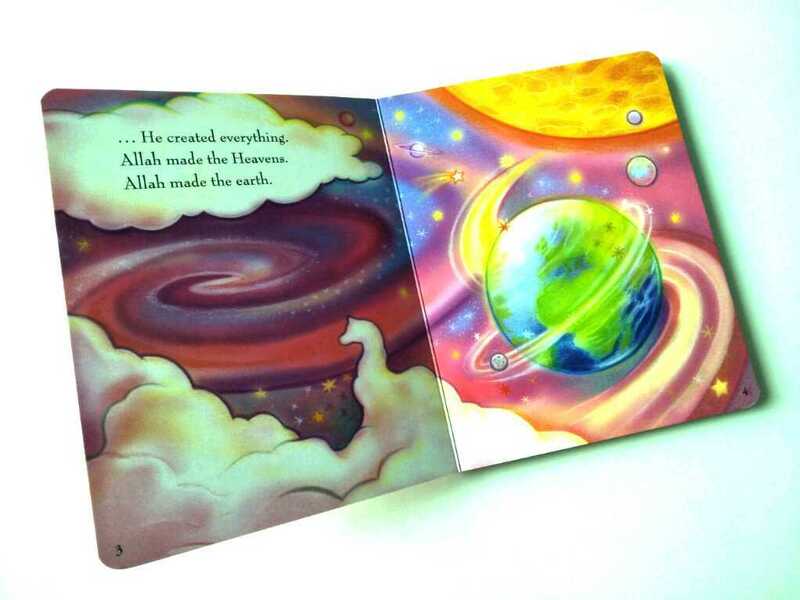 It is a book to be treasured by children, with large, colourful illustrations and carefully written text that children will understand and enjoy.